“You can’t do it all, all of the time” is a saying often heard within the Dutch Armed Forces. The same goes for the motto “Humor et Labor”, or in other words, “work hard, play hard”. Do you think it is time to relax and go on a lovely holiday with your friends and family? 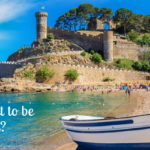 Fancy going to Spain or France? Staying in a luxury villa with private swimming pool to charge your batteries? Kids playing in the swimming pool? Having a barbeque with friends? 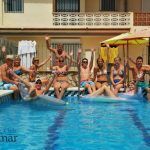 Why not book a villa with us, Club Villamar. We are Robin Coenen and Mark van Riele. We own and work for Club Villamar. We know better than anyone that working in the Armed Forces puts pressure on yourself but also on your family. 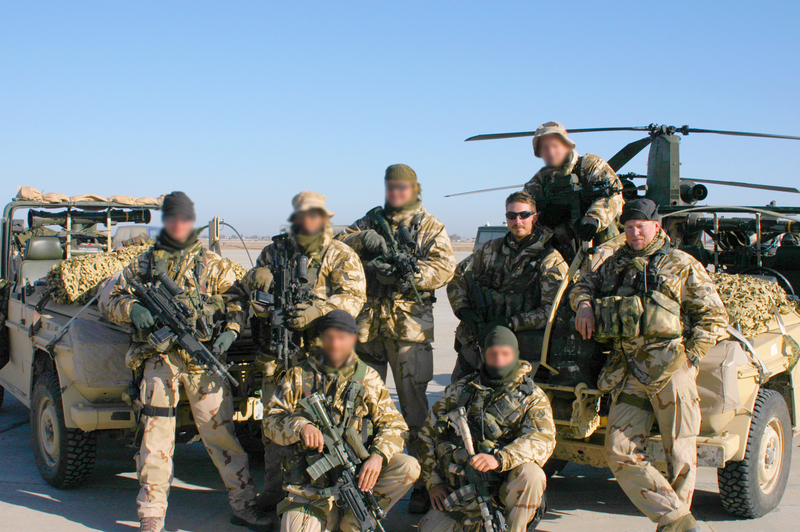 We are both veterans and have served with the Korps Commando Troepen, the special forces unit of the Royal Netherlands Army. We started as fellow cadets and eventually became buddies during several missions. By then Robin had already moved to Spain to set up Club Villamar. Mark and his family have now been living in Spain for more than three years. Why is a bond with veterans and active service members important to us? We have always maintained good contact with a number of our mates. Going on holiday together, the kids going on holiday together and just meeting each other now and again. After all, these are the people with whom you have experienced things that you cannot properly share with others. And there is a certain bond. Something you will not easily find again in ordinary society. You know what I mean. Here we meet each other more often and see a lot more old mates and we also get to know great new people. Good times! But well… that is enough about us!!! Discount, because you have earned it…. We want to thank all veterans and active service members for their commitment to peace and security. 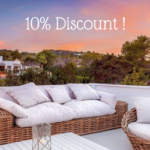 That is why we offer a 10% discount on a booking with Club Villamar. This can easily lead to hundreds of Euros worth of discount. Nothing really. You already do or have done enough. Just fill in your details beneath and receive your discount code in your email! 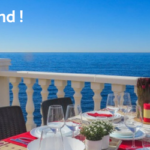 And…..who knows…..we might meet in Spain! We’d like to wish you a lovely holiday! Nunc aut Nunquam! Now or never!